Date: Nov 30 2018, 7 p.m.
Be a part of Anna’s adventure to find her sister, Queen Elsa, whose icy powers trapped the kingdom in an eternal winter. 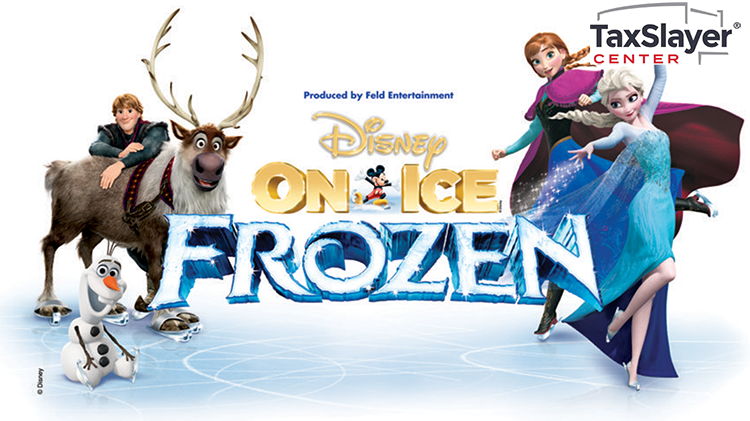 Join Olaf, Kristoff, and Sven as they encounter wintry conditions and mystical trolls in a race to bring back summer. Hosted by Mickey and Minnie, your whole family will sing along to unforgettable music and be delighted with special appearances by the Disney Princesses, Woody, Buzz, Dory and more. Get your discount tickets at the Leisure Travel Office or call +1(309) 782-5890 for more info. 1 & under, free on lap.